Cultural Compulsive Disorder: The 1975 Fantastic Four Radio Show... Featuring Bill Murray? 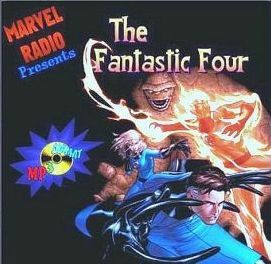 The 1975 Fantastic Four Radio Show... Featuring Bill Murray?